“One of the most innovative HR products I have seen in the market …"
The HRvalue Report™ provides invaluable insights to Executives and HR Directors who understand the important role of the HR department in supporting leaders and the people objectives of their business, and want to know where they can improve. Why Run an In-house HR Survey? A great performance, starts with a clear measure of where you are. 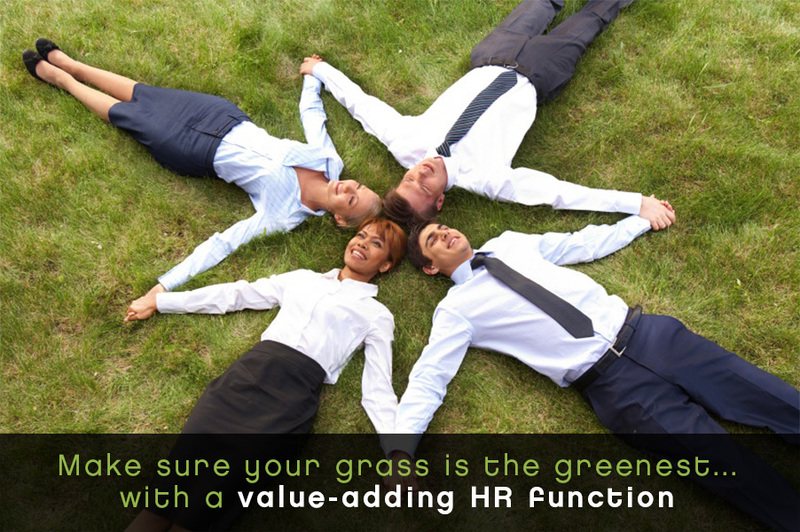 and your HR function has a key role in supporting your business to perform and to attract, retain and engage talent? Imagine the benefits if HR knew what they have to focus on internally to enable your company to achieve its people objectives or to make a real difference to improve the outcome of your next in-house Culture or Engagement Survey. By seeking and listening to open and transparent feedback from HR’s key stakeholders, HR demonstrates that they listen to their clients in the same way as successful businesses listen to their customers and understand their markets. The HRvalue Report™ is different from other HR surveys in many ways. The HRvalue Report™ asks clients a range of very important questions. 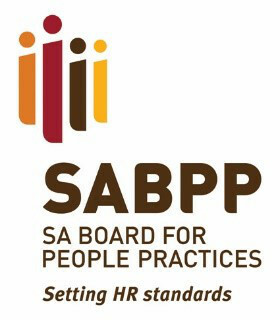 An invaluable tool to give HR functions much needed insights and analytics to focus on. A valuable process to stimulate discussions between the HR and leadership teams on HR’s role and value-proposition, and how leaders can support HR.